Find the best replacement filter cartridges for all types of point of use water filtration systems only at Waterfilters.net! 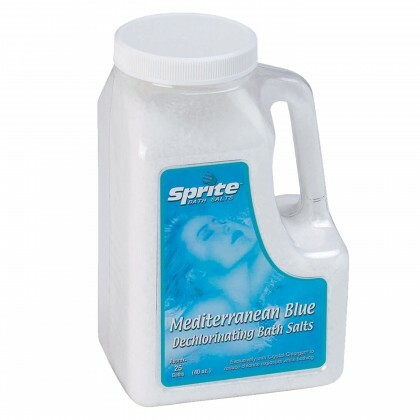 Point of use is defined as the last stage of purification before the water is dispensed. 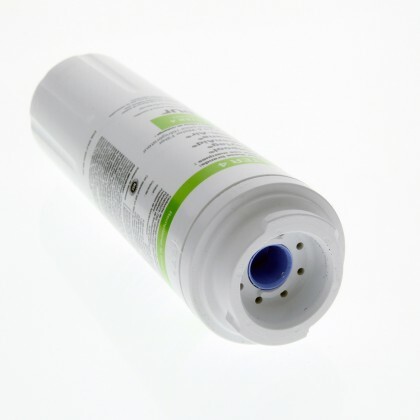 Point of use water filters purify water at individual water dispensing locations. 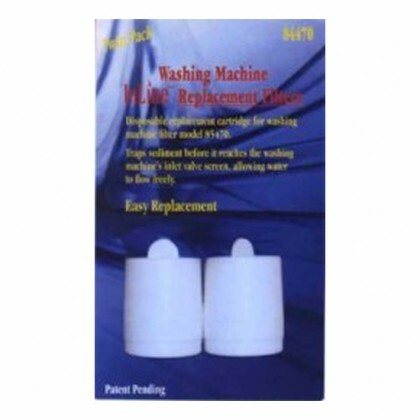 Our catalog includes point of use water filters for shower systems, water pitcher, inline filters, among others. Each of the products is designed to eliminate contamination from the water supply to ensure your family's safety at all cost. 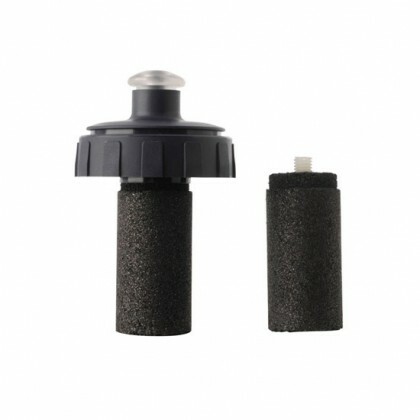 All products are interchangeable and can be easily integrated into your existing point of use water filtration system. 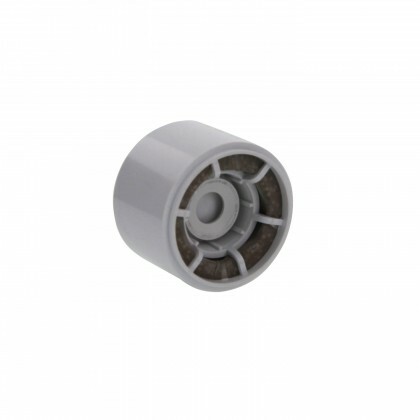 If you cannot find the replacement filter for your system, Contact Us for assistance.